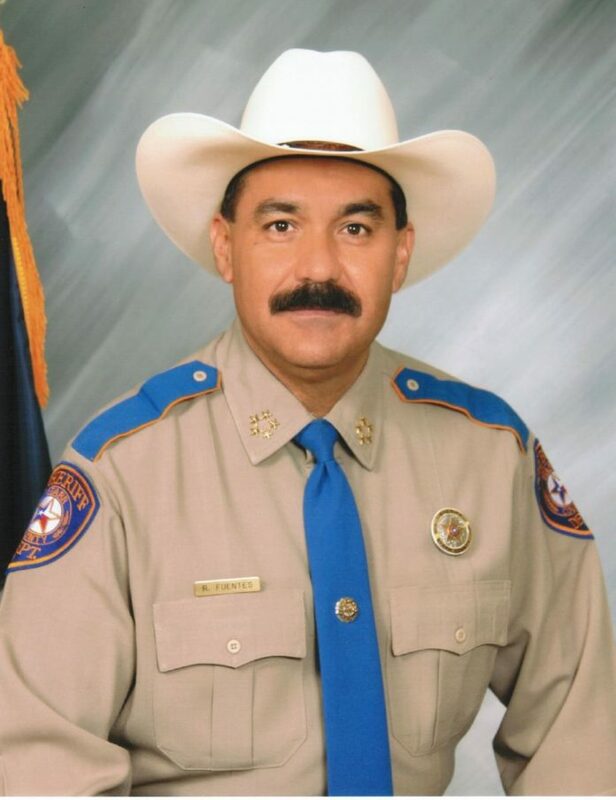 Starr County Sheriff Rene “Orta” Fuentes issued an open letter to Starr County residents addressing the recent budget cuts made by the county commissioners. The county commissioners, by a 3-2 vote, approved the 2018 budget Sept. 25 which included over $400,000 in cuts to the sheriff’s office. Orta specifically addressed the $100,000 cut to their fuel and oil expenses. He also stated the commissioners cut 11 positions including the officers that provided security at the county courthouse. While the salaries were cut for the department personnel, including deputies, investigators and sergeants, the decision on who to cut was left up to the sheriff office’s discretion. Orta warned the budget cuts put the citizens at risk since there will be fewer units available for patrol and fewer staff to operate the Starr County Detention Center. “My department has been working diligently to deter border violence, but with less personnel and fuel cuts, the task would be nearly impossible,” he stated adding that sheriff’s deputies also took a voluntary pay cut of $2,056 to avoid further layoffs. County Commissioner Eloy Garza, who voted in favor of the budget cuts, disagreed and said the office retained enough personnel. Garza said that because the county had a $5.9 million deficit, they had to make the cuts. Nearly every department had their budgets slashed with a few exceptions including the elections administrators’ and county auditor’s office.